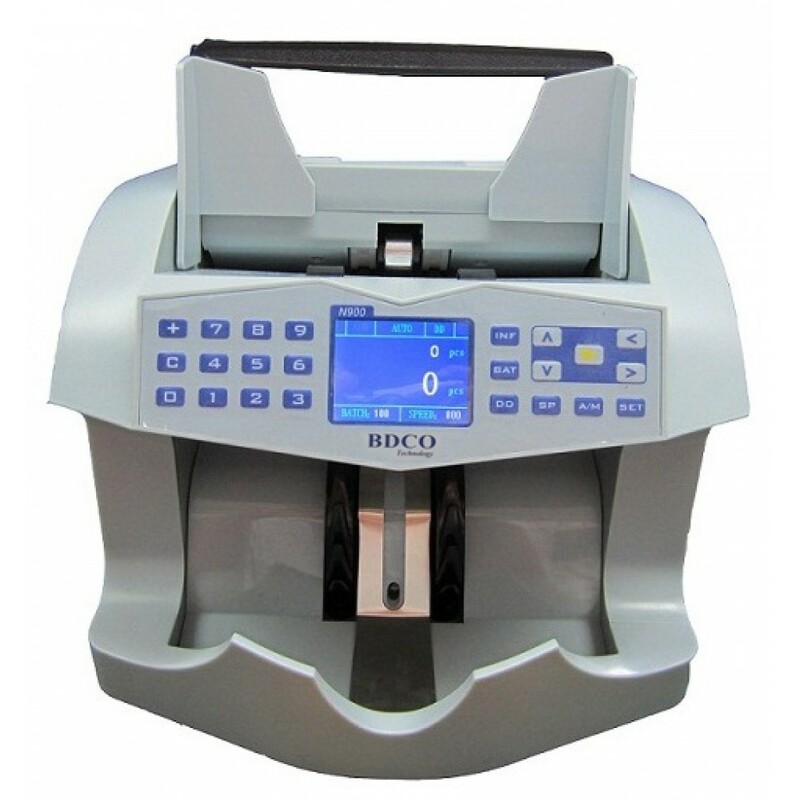 Features :- Heavy duty without any problem .- Big LCD Display with high resolution .- Accurate count.. 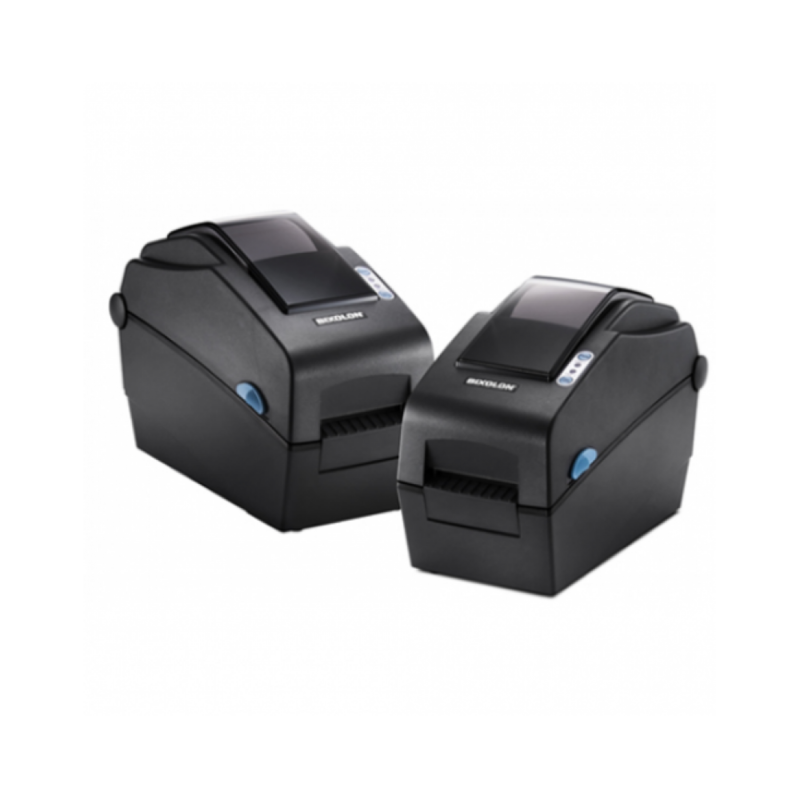 Advantage :- Full range IR image sensor .- Full range MG sensor .- Easy to connect to printer and ex.. 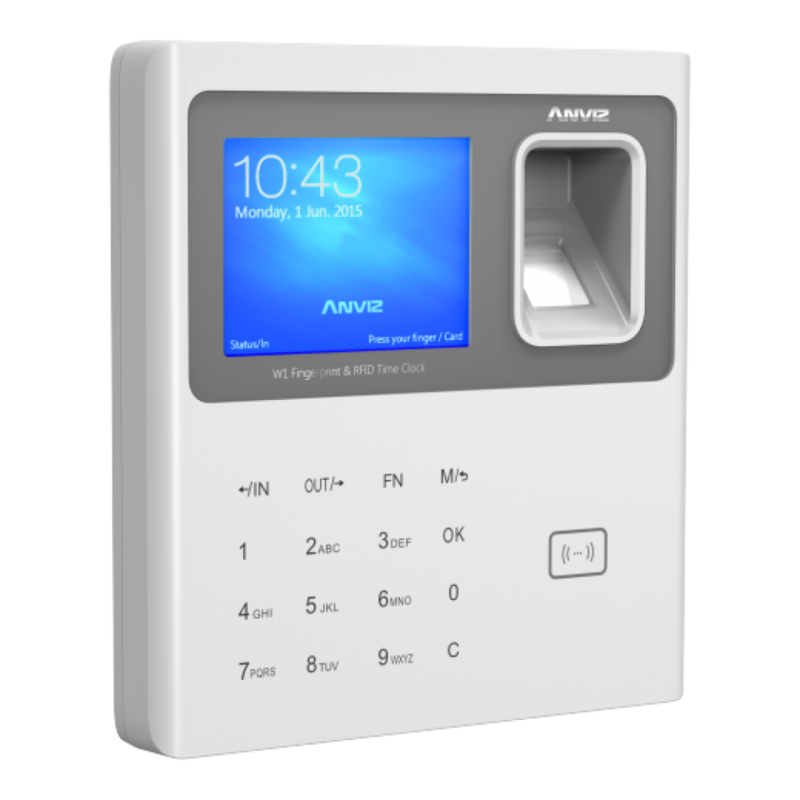 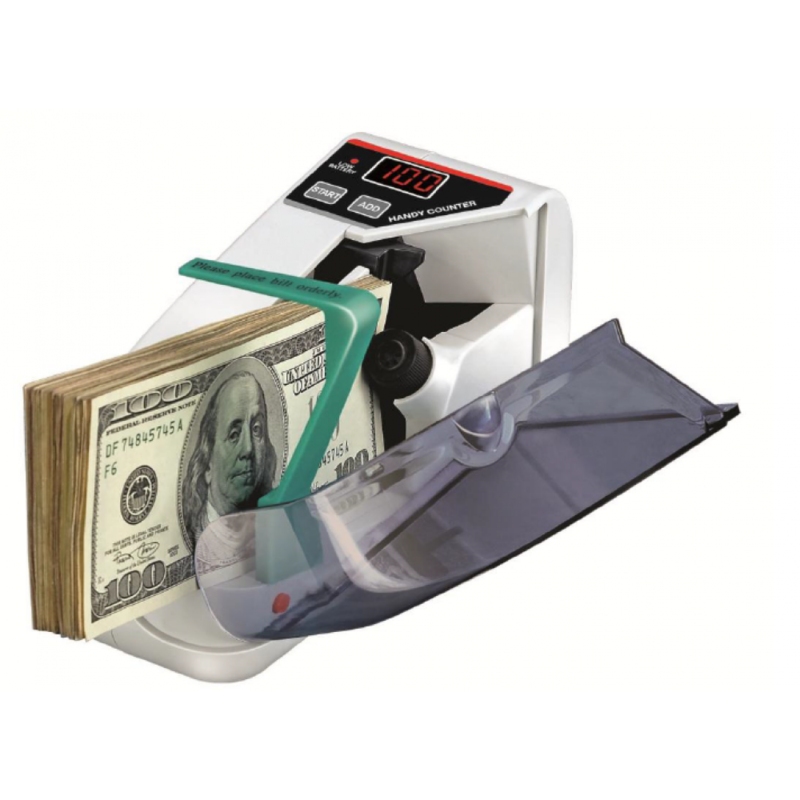 Features :- Compact size discriminator with full CIS recognition .- 4.3 inch wide touch screen .. 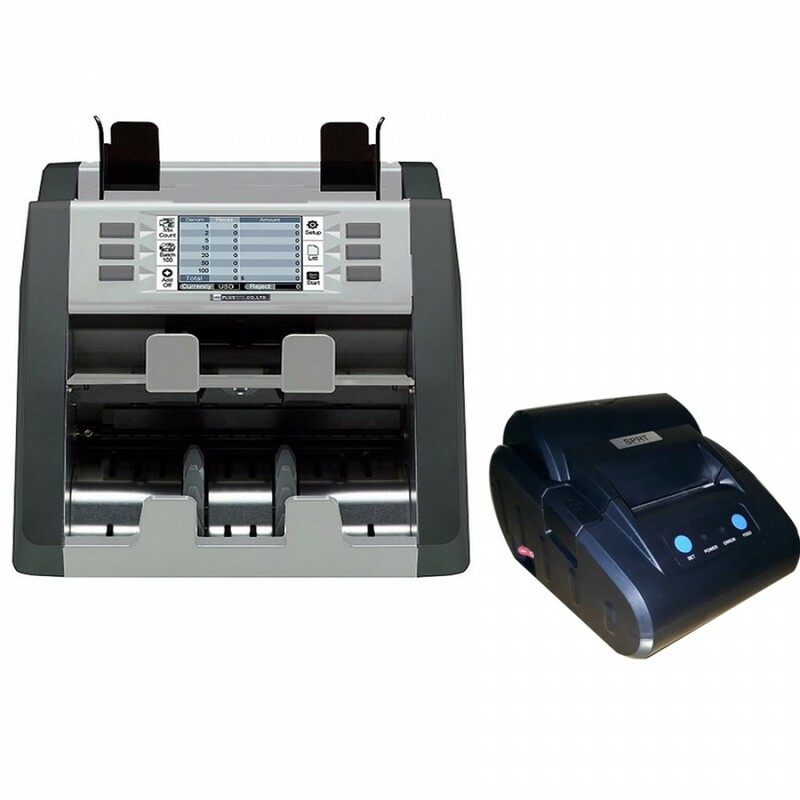 Features :- Professional in counting money .- It has ADD function .- Operate with battery or power a.. 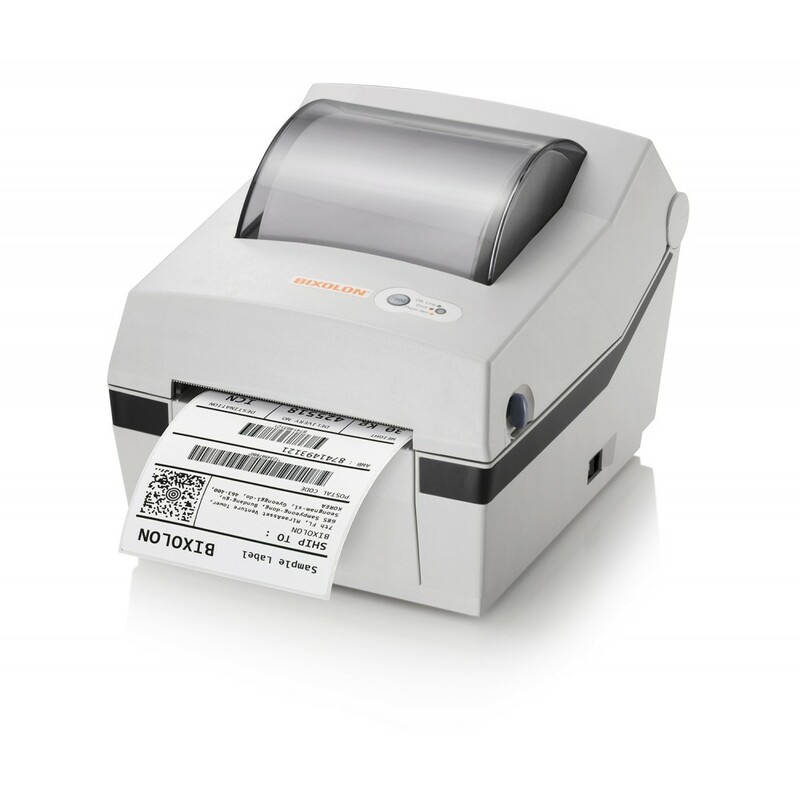 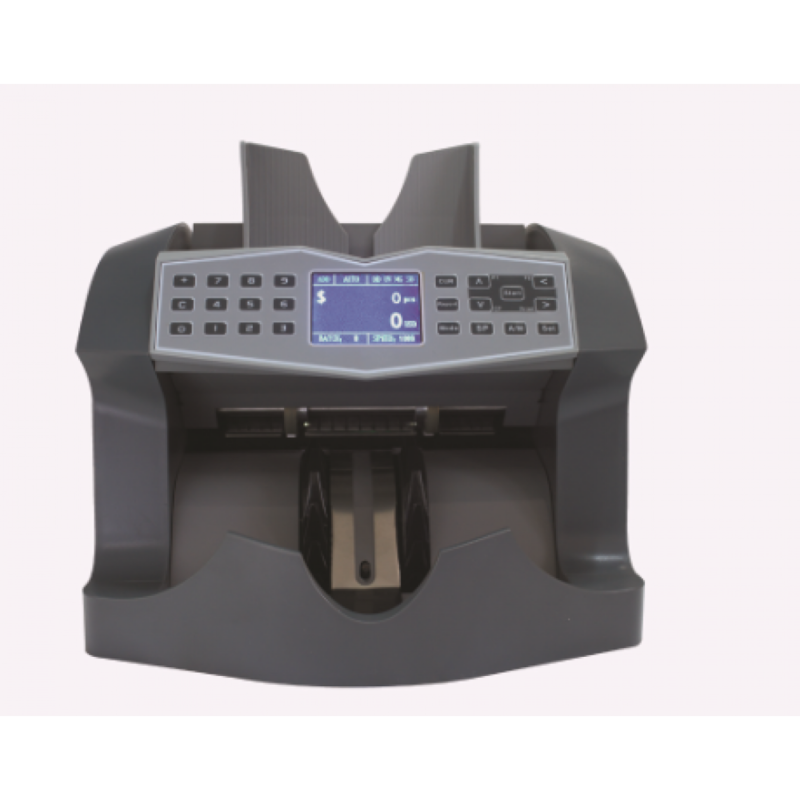 Features :- 3” (80mm) Direct Thermal POS Receipt and Ticket Printer .- Compact user friendly, durabl.. 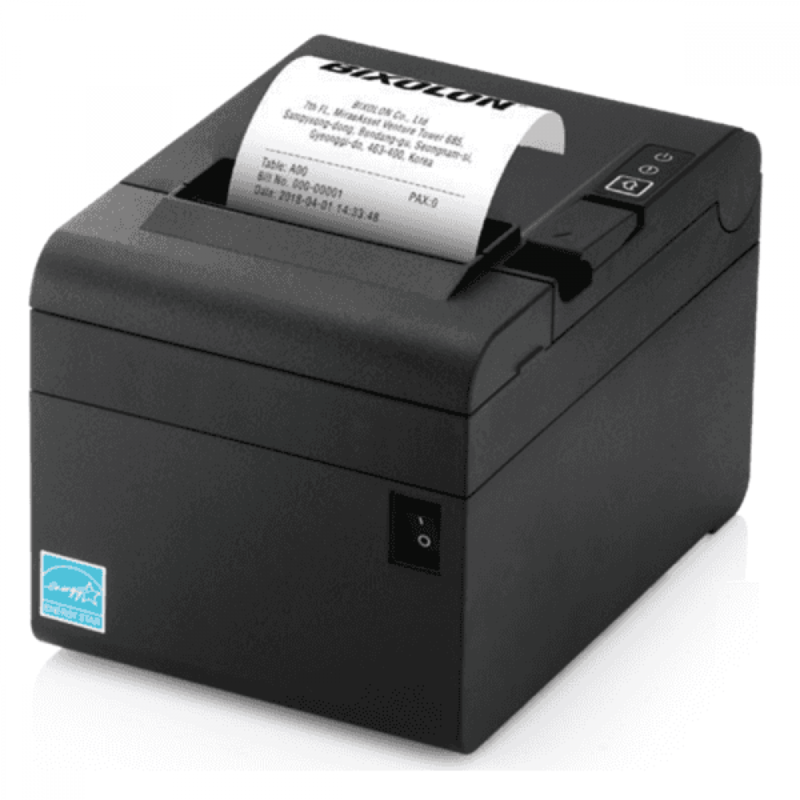 Features :Basic Functions :- Printing speed up to 5 ips (127 mm/s) .- Fast data processing speed for.. Printer :- Print Method : Direct Thermal .- Print Speed : SLP-DX220: Up to 6 ips (152 mm/sec) .- Pri..